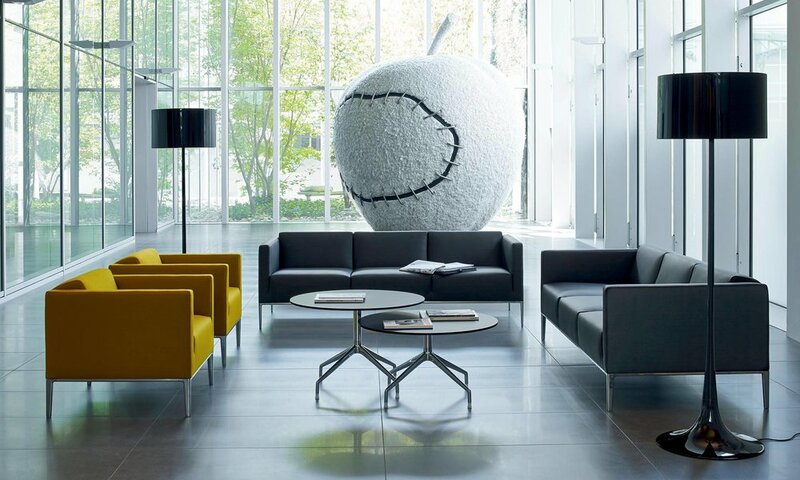 Furniture designed for offices, restaurants, hotels and public spaces, featuring B&B Italia's contemporary spirit. Every product meets the strictest quality standards of the business sector. 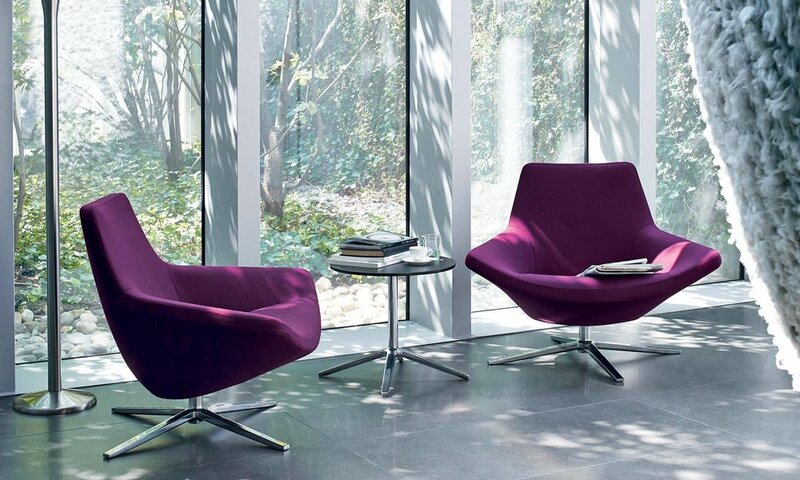 sofas, armchairs, chairs, executive systems and conference tables.